Camping Tuscany - looking for Tuscan campsites? Search here! The region of Tuscany can be found on the west coast of Central Italy and is home to just under four million people. Intense natural beauty and vibrant cities combine to make this a very interesting place to explore. People who choose to rent a mobile home or other type of accommodation in one of Tuscany’s excellent LuxCamps will find the natural beauty of the region right on their doorstep, while these luxury camping sites also boast an excellent range of amenities for guests to make use of. Why Should Visitors Arrange a Camping Holiday in Tuscany? This part of Italy is known for its stunning natural beauty and charm. Tuscany boasts its own unique culture that is just waiting to be discovered by exploring the traditional towns and villages that can be found tucked away in the region’s gently rolling hills, and guests will have easy access to these areas thanks to the abundance of conveniently placed luxury camping sites. This leading LUX-camp is set right on the Etruscan Coast in an enchanting pine forest. In addition to quick and convenient access to the beach, guests will find a large water park situated right on the site, while the miniature golf course is sure to appeal to families. Nature lovers will be in their element here, as the site is situated in the centre of WWF oasis just a short stroll from several hot springs. Bicycle hire is available onsite, which makes it easier for visitors to travel to all of the enchanting nearby attractions. This stunning campsite occupies an excellent position in the picturesque Chianti Hills between the cities of Siena and Florence. Visitors arranging their holiday break here will find that they are perfectly placed to explore the area, while an excellent range of leisure options can be found right on the site itself. The coastal area of Tuscany is blessed with a large number of beautiful sandy beaches and many of the luxury camping sites there can be found just a short stroll from the sand. There are also dozens of large and lovely parks in Tuscany that are waiting to be visited by nature lovers and The National Park of the Tusco-Emilian Apennines is particularly stunning, while another enchanting area that should not be missed is the impressive The National Park of the Tuscan Archipelago. 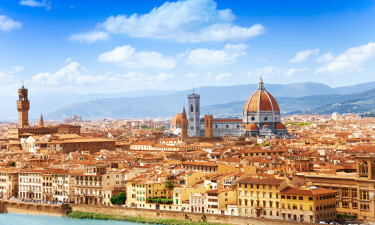 Tuscany is home to a large number of Italy’s most famous and popular cities such as Florence, which is the capital of the region. Visitors will want to include a trip to Pisa on their itinerary with its famous leaning tower in their itinerary, while other major metropolises in the region include Siena, Lucca and Cortona. 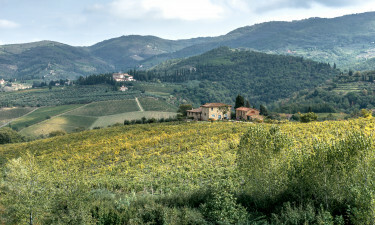 Tuscany features its own unique dishes that are waiting to be sampled such as Florentine steak and white truffles that come from San Miniato. No trip to Tuscany would be complete without sampling a few glasses of locally produced wine, which is served in bars throughout the country. 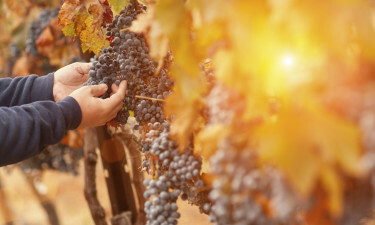 Taking a wine tour of Tuscany is a great way to discover how wine is produced while learning a little about the region’s unique culture. 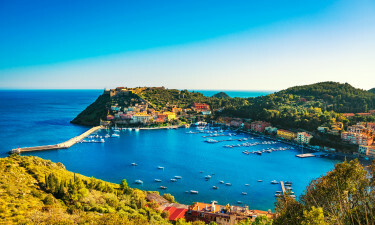 Tuscany is blessed with a sultry Mediterranean climate that is moderated by sea breezes in coastal areas of the region. Temperatures in the heart of the region tend to be significantly harsher with colder winters and hotter summers. 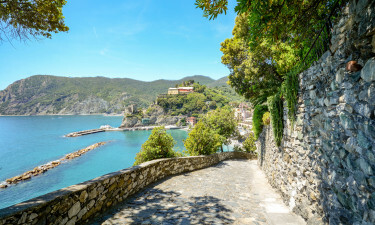 Generally speaking the coast of Tuscany also experiences less rain than the interior, which makes this the ideal area for camping.